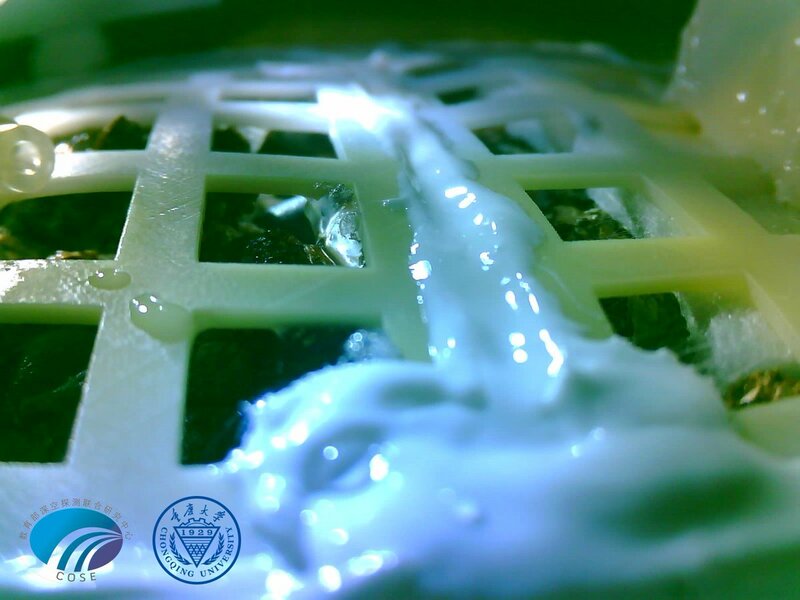 Onboard China’s Chang'e-4 lander, on the dusty gray lunar surface, a tiny green sprout has sprung into life in one giant leap for plant-kind. China has made history, yet again, by successfully germinating a cotton seed on the far side of the Moon, marking the first time any biological matter has been grown on the lunar surface, Chinese state media reports. Chang'e-4, named after the Chinese Moon goddess, pulled off the first-ever soft landing on the far side of the Moon on January 2, 2019. 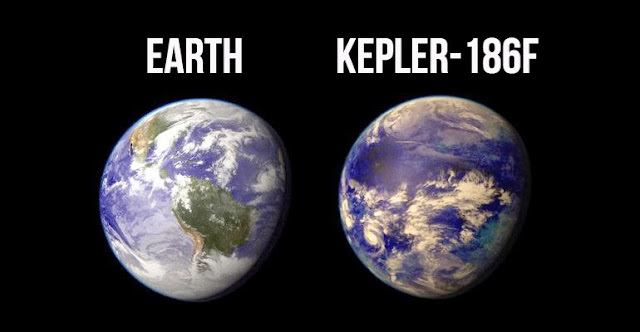 It’s already beamed back some incredible images of this relatively unexplored landscape, but now China is steaming ahead with the first-ever biosphere experiment on the Moon. 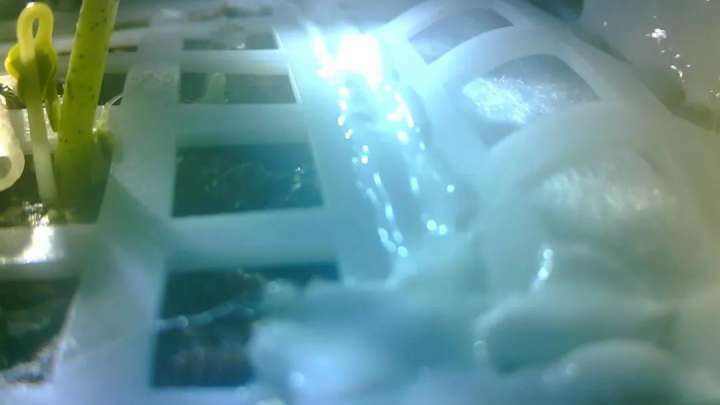 The cotton plant seed germinated inside an air-tight canister onboard the lander of the Chang'e-4 probe. The canister also contains air, soil, and water, as well as seeds for rapeseed, potato, and Arabidopsis flowers. It even holds a sample of yeast and fruit fly eggs.